Get stoked with these get-yourself-outdoors items that are not quite personal rocket fuel, but close enough. 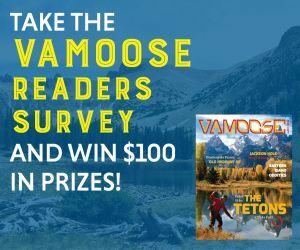 Any ski-bum, festival goer, or 007 would love throwing some or all of these sporty items into a backpack, jetpack or handbag to keep up with the pace, take refuge from freezing temps, and fully experience “the best snow on Earth” our state of Utah proudly and uniquely has to offer. 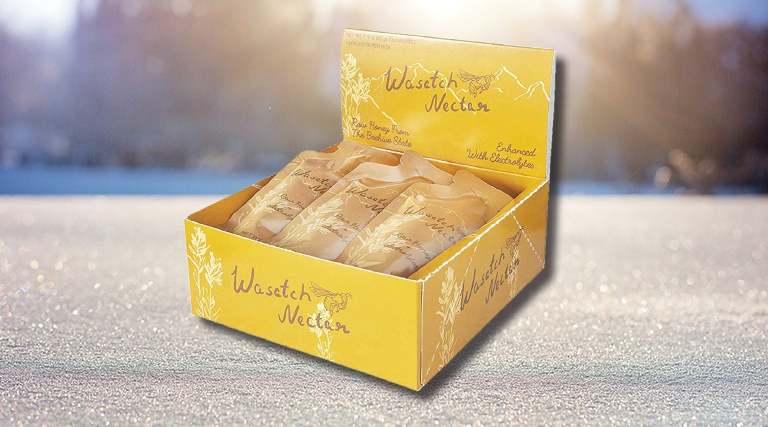 Wasatch Nectar is Utah raw honey with added electrolytes in a convenient on-the-go packet. Formulated for athletes, Wasatch Nectar is suitable for anyone in need of a delicious, healthy boost of energy. Add it to a healthy snack, stir it in tea, or enjoy it by itself. Created by a registered dietitian who loves honey, Wasatch Nectar packets are a health-conscious alternative to processed sports-nutrition products on the market. Custom blended teas are both delicious and sure to please the winter palate. Natural Law’s Coconut Bus, for instance, is a blend of rooibos (pronounced, roy-boss), honeybush, coconut and vanilla bean. A favorite cold-weather tea recommendation from Marinda Bowen, co-owner and medicinal herbalist, she describes it as being rich, warm and gently sweet. 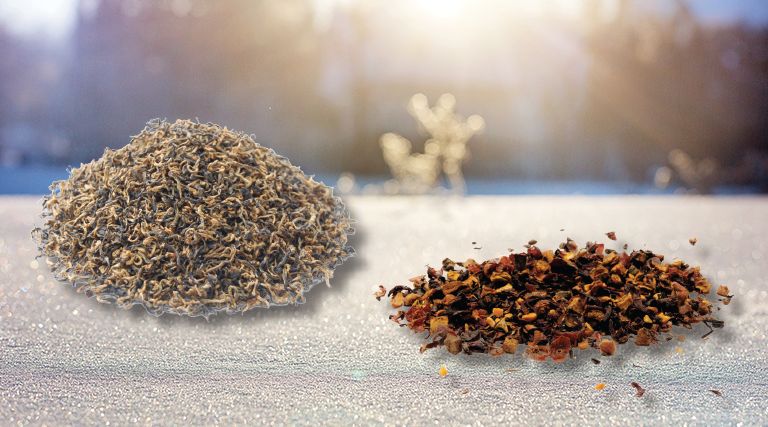 Their handcrafted Travelers’ Tea consists of English Breakfast, rubbed with cinnamon, sage, thyme, licorice, rosemary and winter savory and helps to boost both cognition and circulation, which is beneficial for those outbound on skis, snowshoeing or simply stargazing on Main Street. In addition, medicinal tinctures, plants and bulk herbs are available at their store in downtown Salt Lake City that’s open Monday-Saturday, 11 a.m.-7 p.m.
First one out, last one standing. 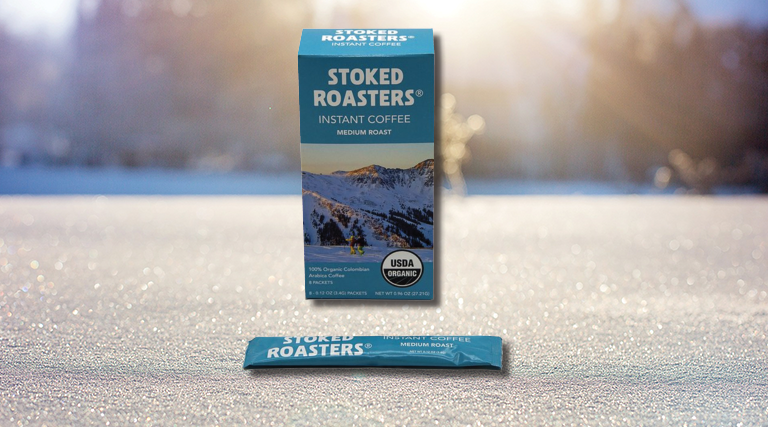 Jax Mariash, top athlete, ultra-marathon runner, and founder of Stoked Roasters has quickly joined the active, positive vibe of Park City. Only 100 percent certified organic coffee beans are roasted in small batches in Hood River, Ore. Coffee packets are easy to tear into, offering Mexican dark brew and Columbian Arabica medium roast, which dissolve beautifully in hot or cold water. Tear it open, pour it into 8 ounces of water, use your packet as your stirrer, and boom! Enjoy an excellent cup of coffee anywhere. Double-wall vacuum insulation keeps your wine from freezing on the slopes, even in sub-freezing temps! 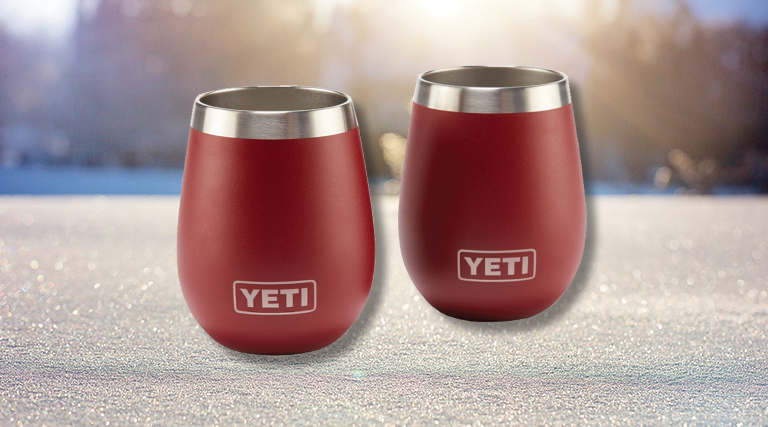 This set provides two tumblers that can also keep a delicately spicy and sweet fermented grape libation warm. Yeti tumblers are shatterproof, making your descent down double black diamond slopes slightly less stressful. Whew, well at least the wine is safe. 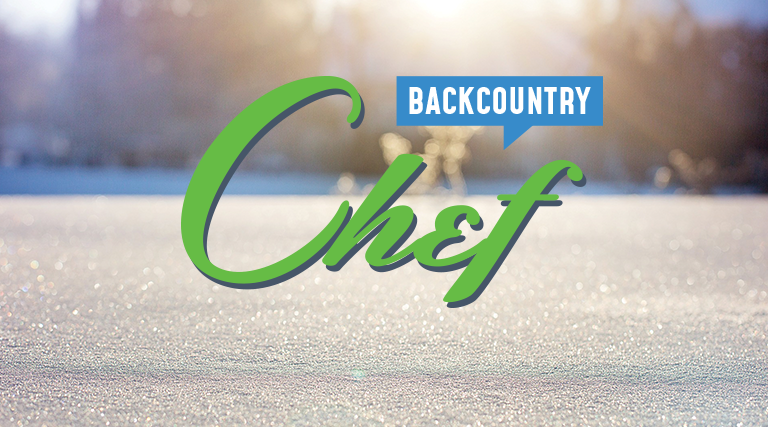 ← Why Be A Soul Skier?